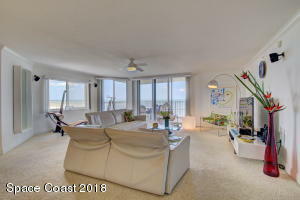 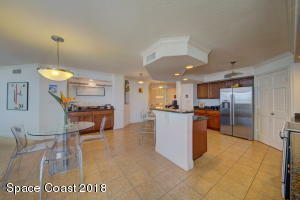 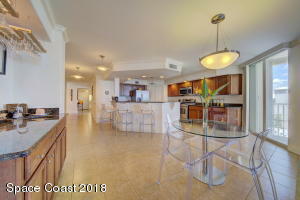 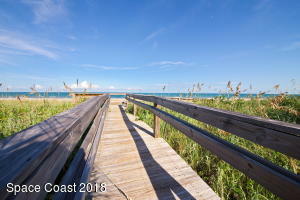 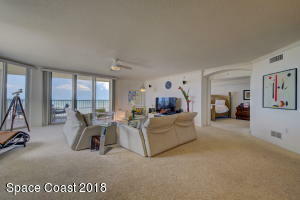 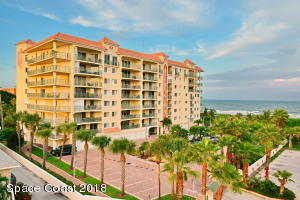 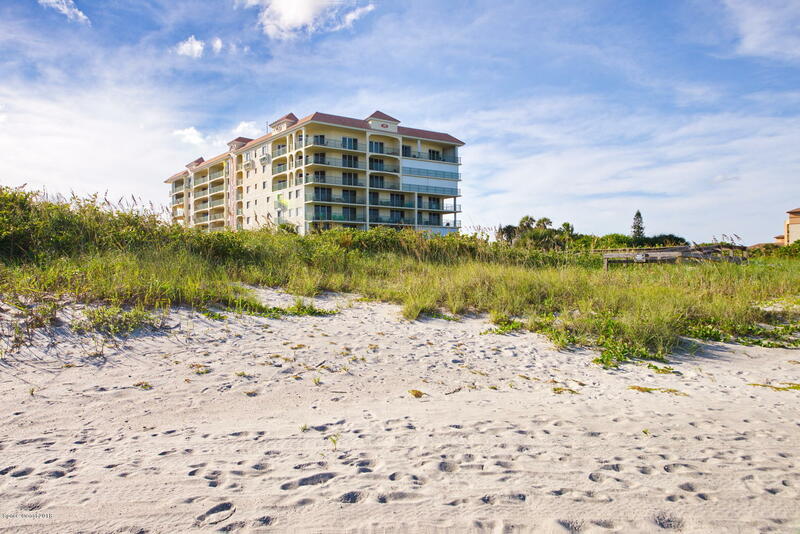 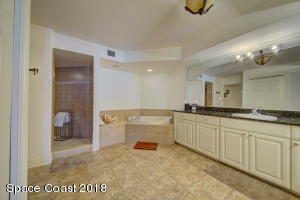 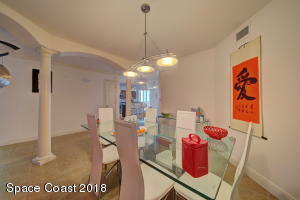 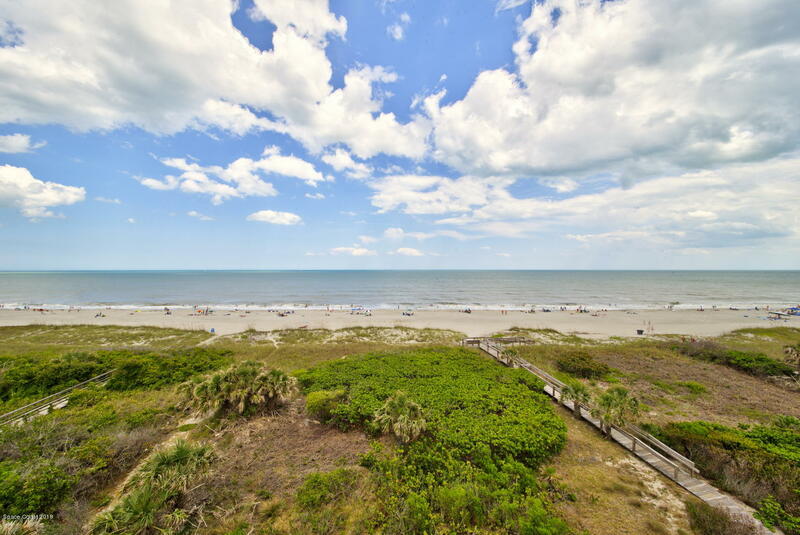 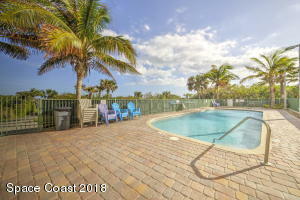 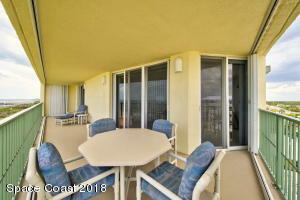 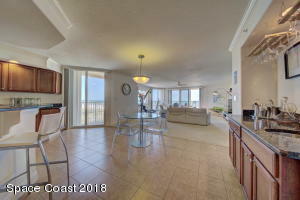 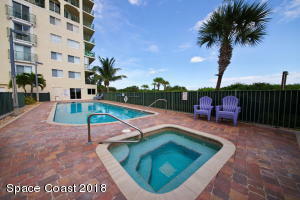 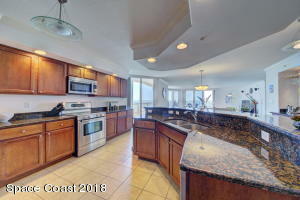 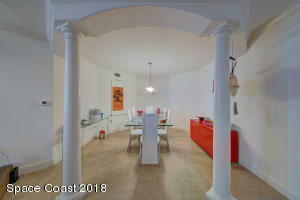 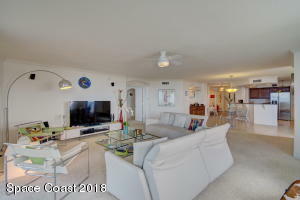 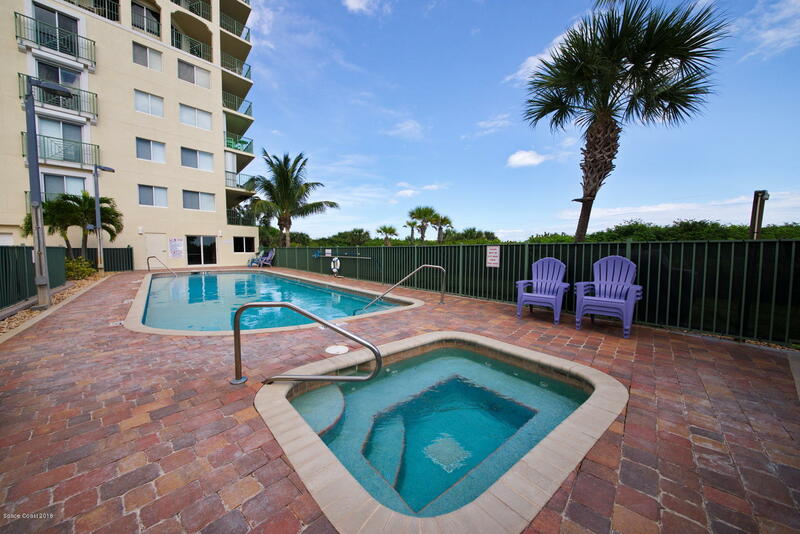 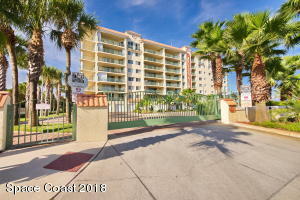 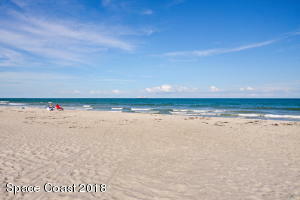 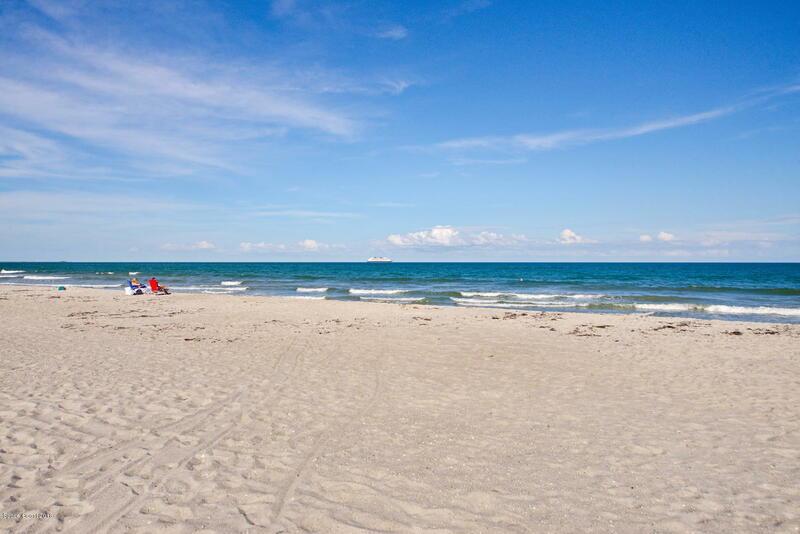 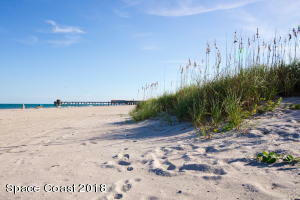 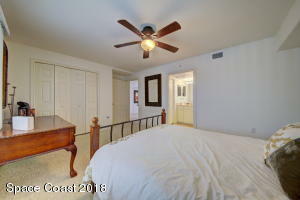 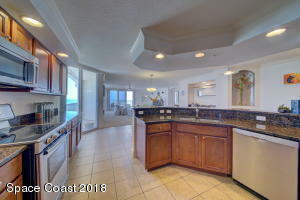 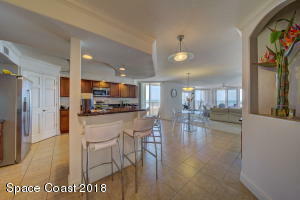 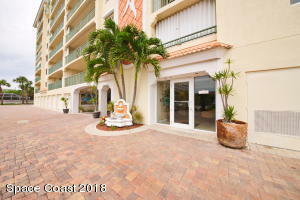 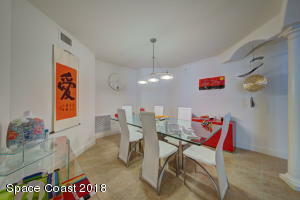 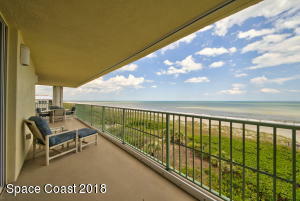 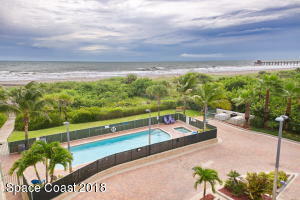 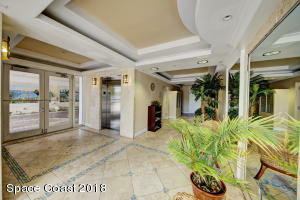 Beautiful Oceanfront Ne Corner Unit In Cocoa Beach! 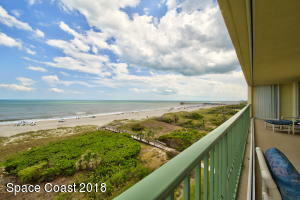 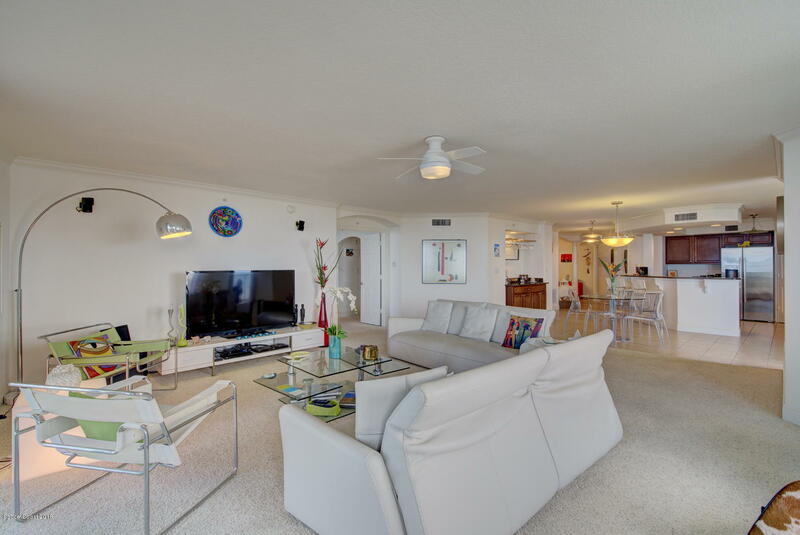 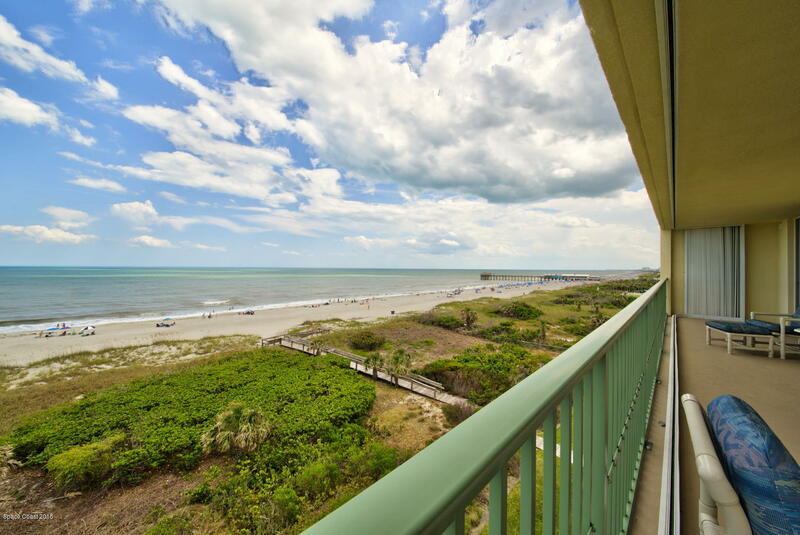 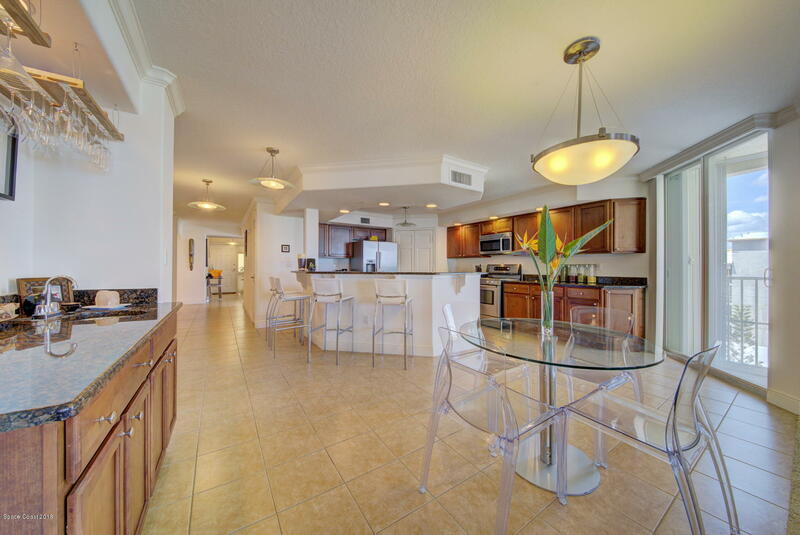 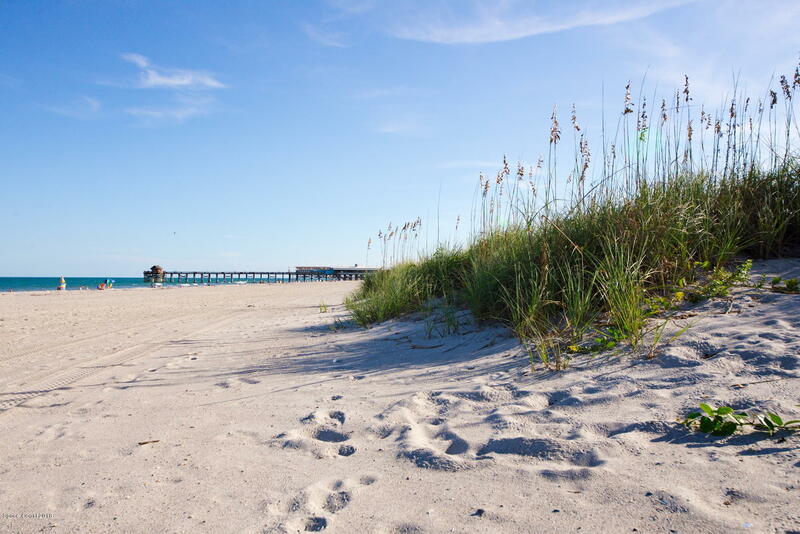 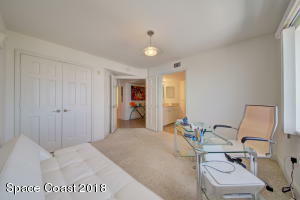 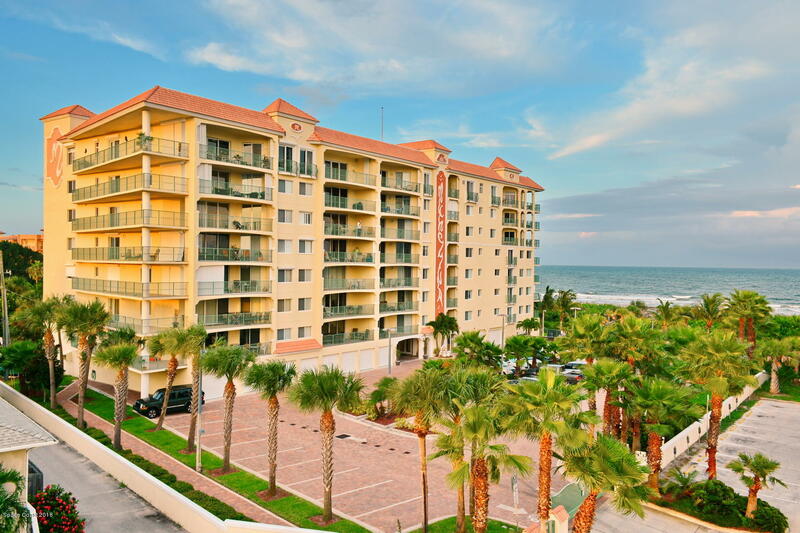 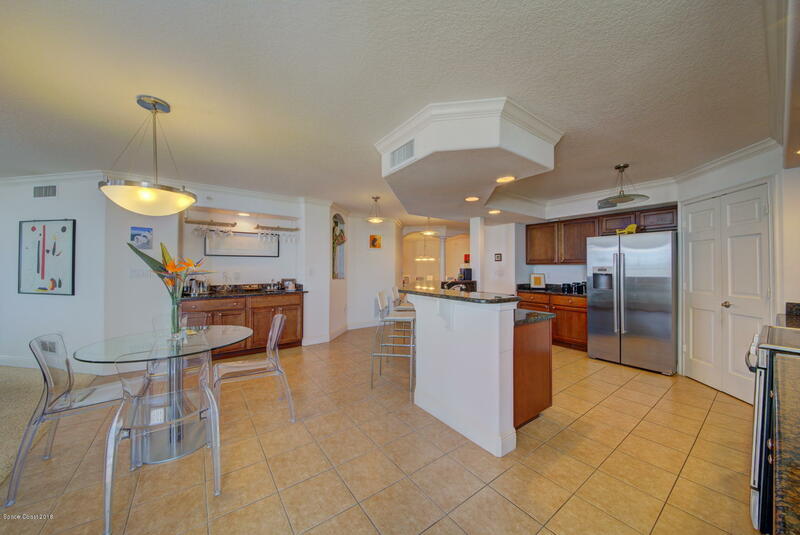 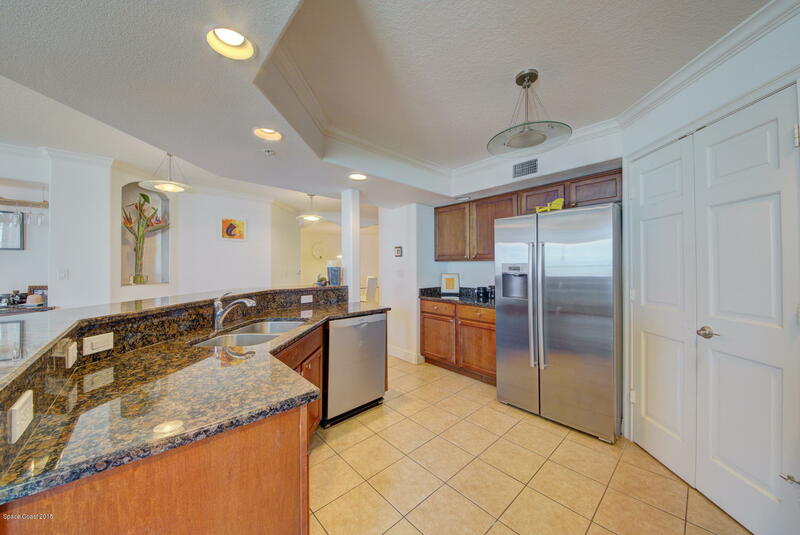 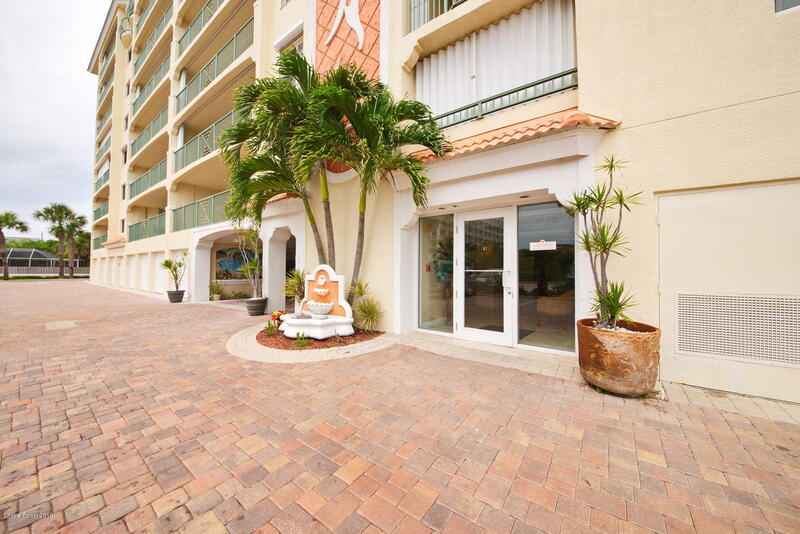 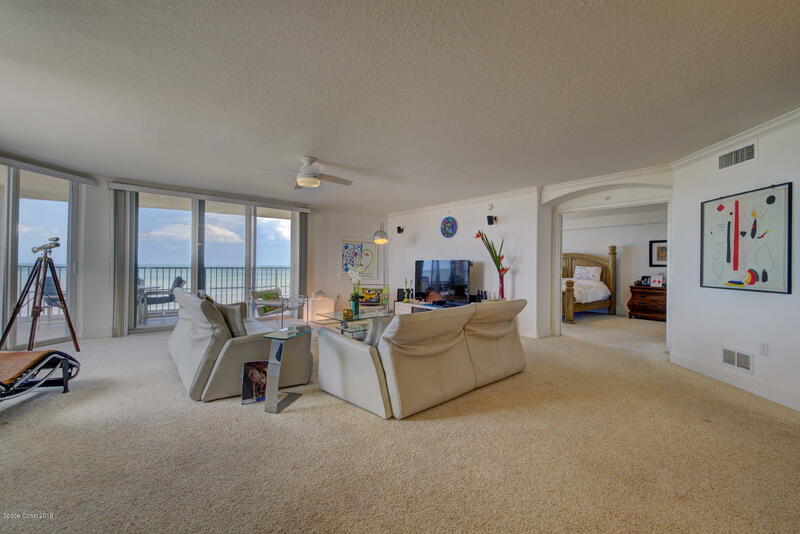 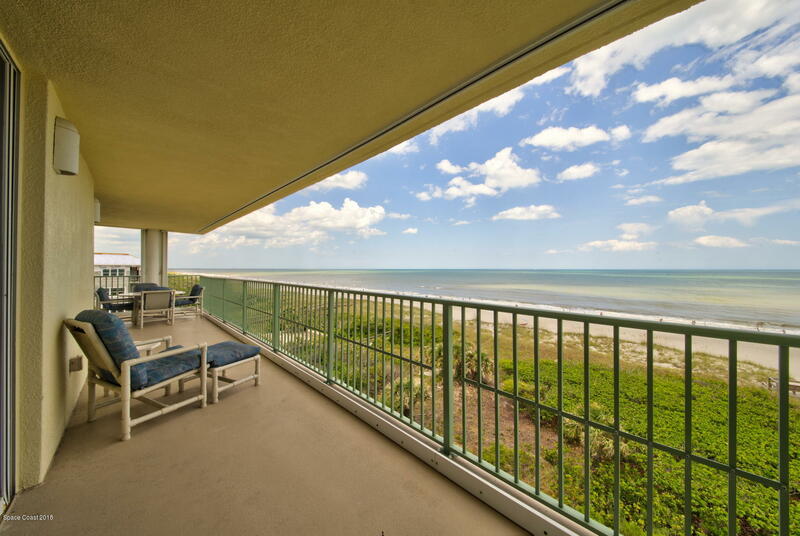 Enjoy The Panoramic Views Of The Ocean From This Unit In Desirable Cocoa Beach! 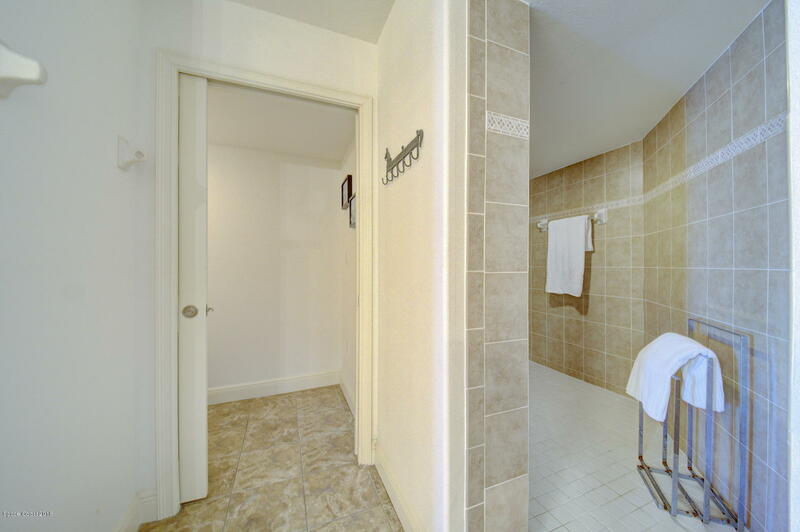 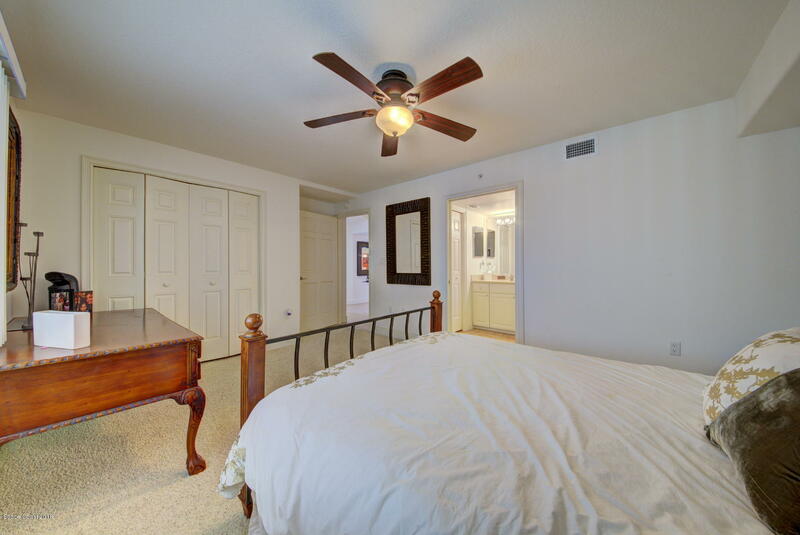 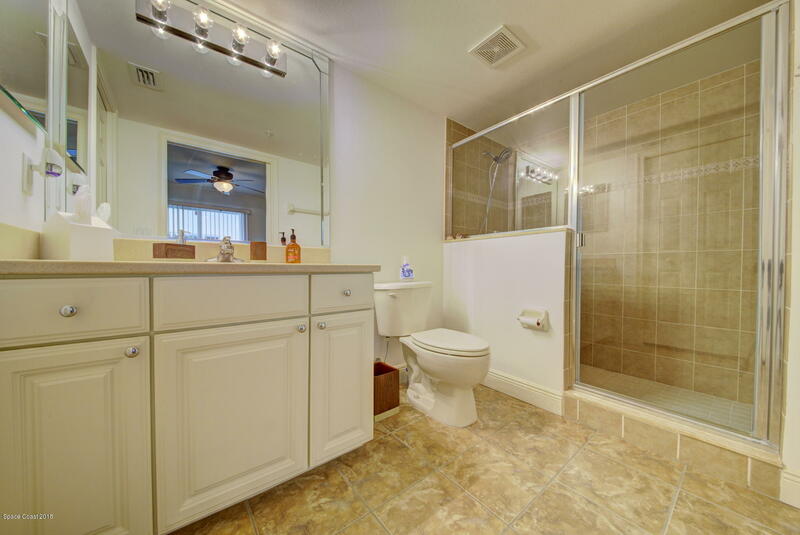 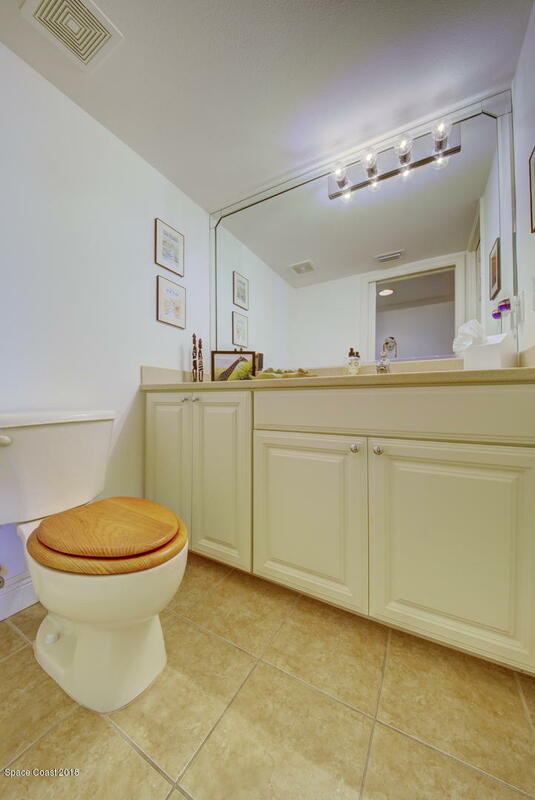 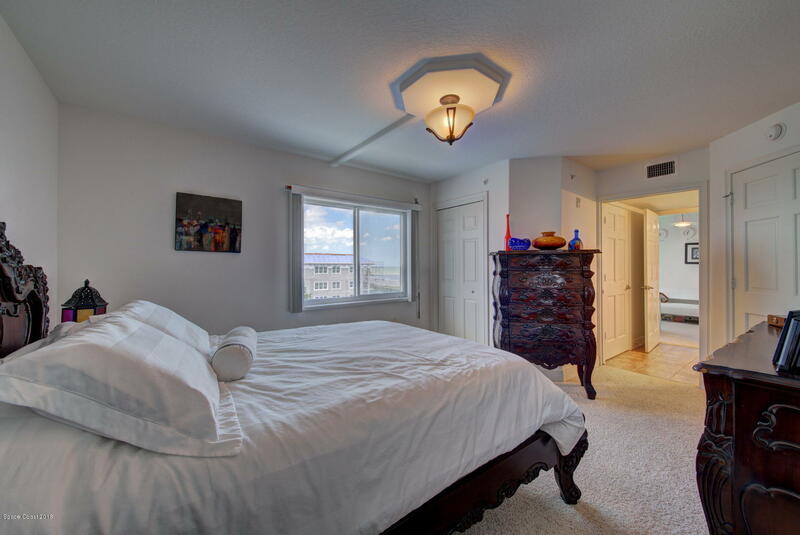 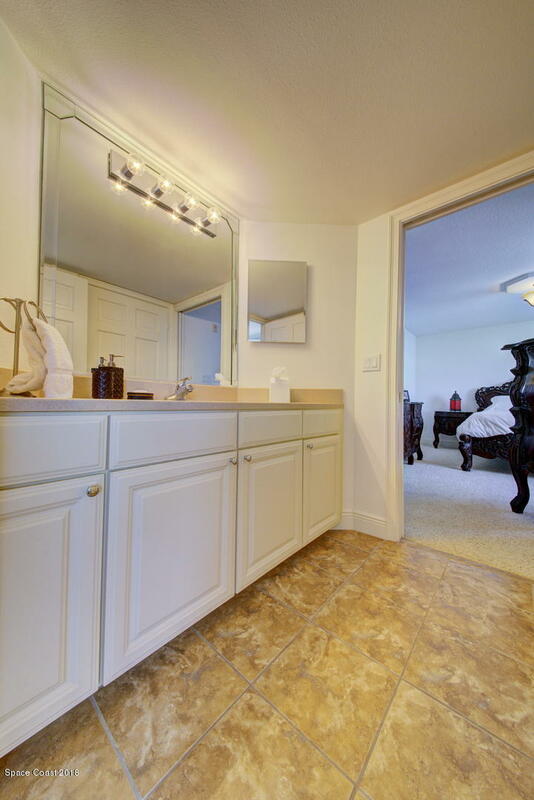 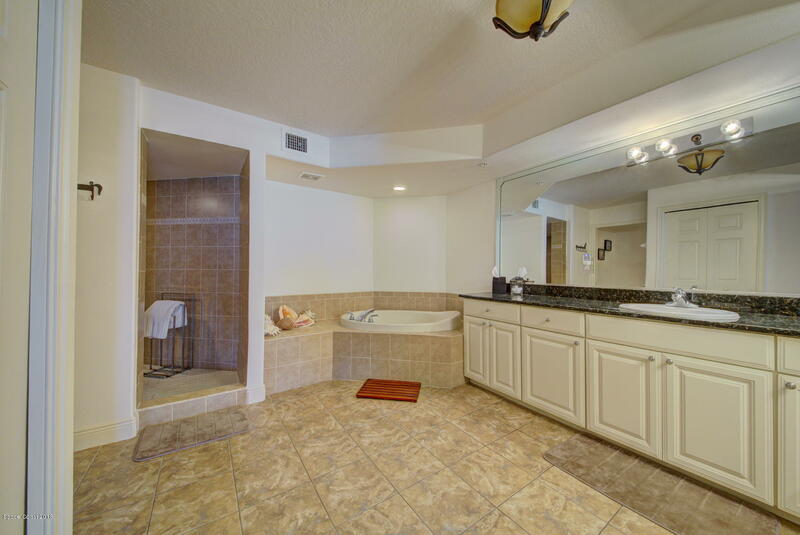 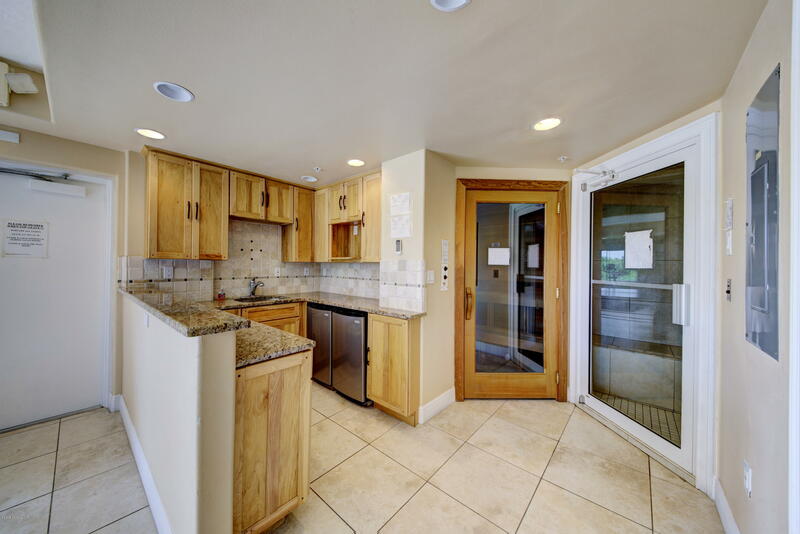 Unit Features Granite Counters, Solid Wood Cabinets, Crown Molding & Much More. 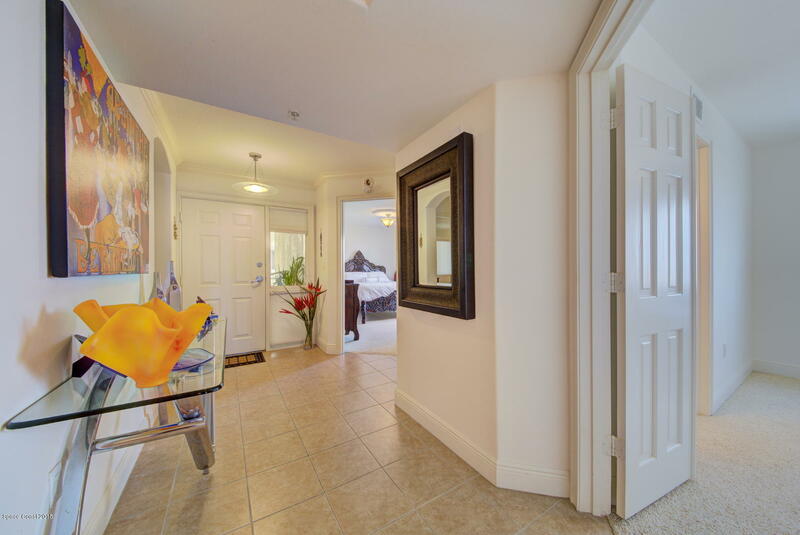 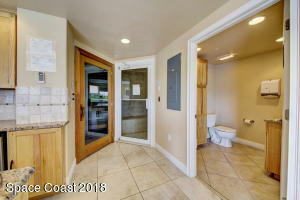 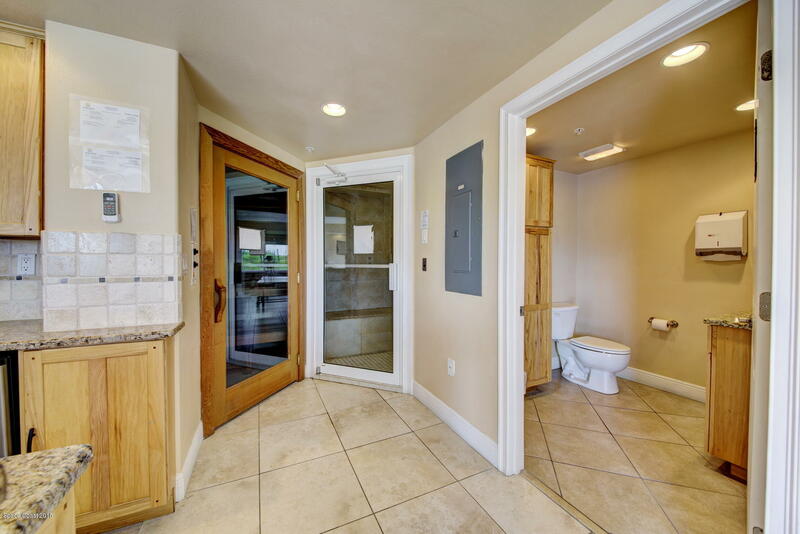 Upon Entry, You Are Immediately Greeted W/ Views Of The Ocean. 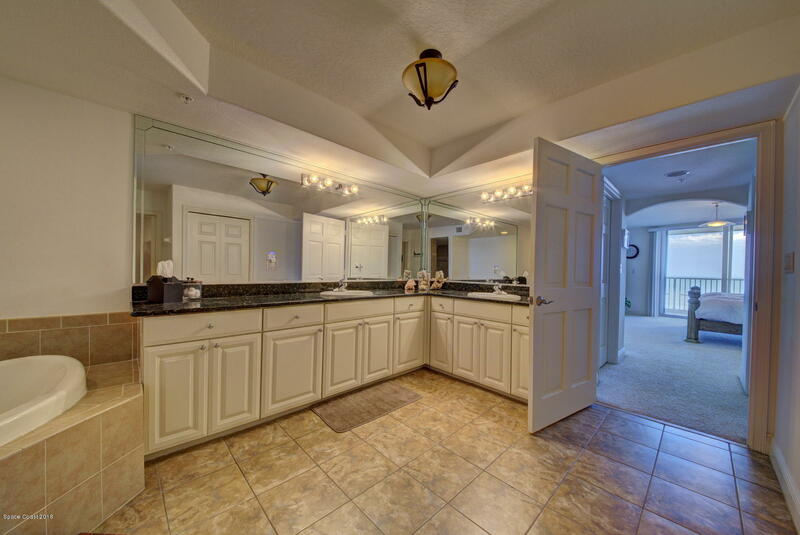 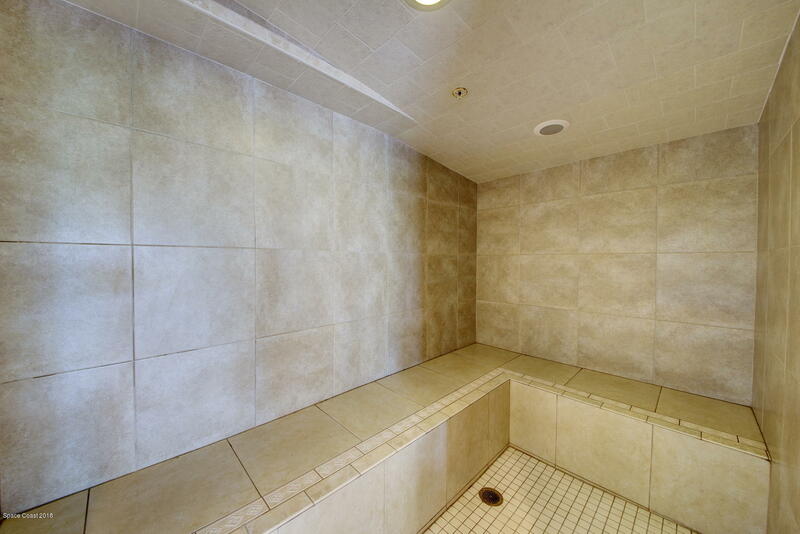 Spacious 2723 Sq Ft With 4 Bedrooms And 3.5 Baths. 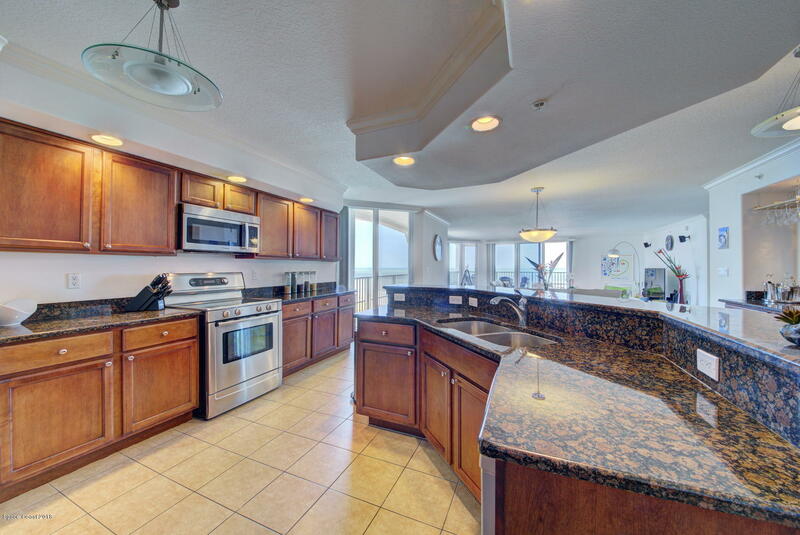 Large Kitchen Overlooking Nook Area & Great Room. Elegant Master Suite With His And Her Walk Ins With California Closets, Large Walk In Shower And Romantic Jetted Tub, Glass Sliders To Balcony And Direct View Of The Ocean. 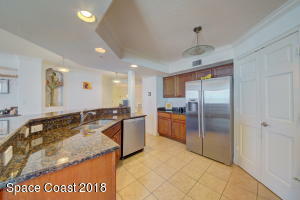 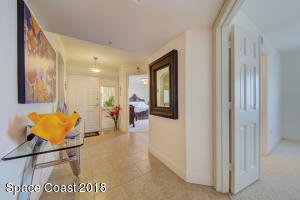 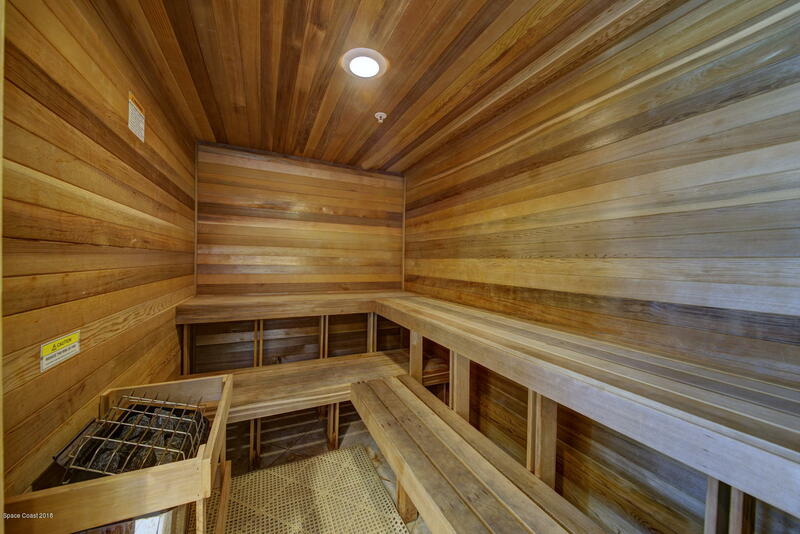 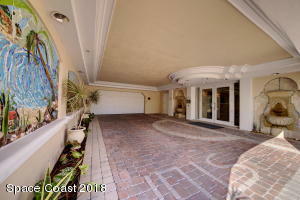 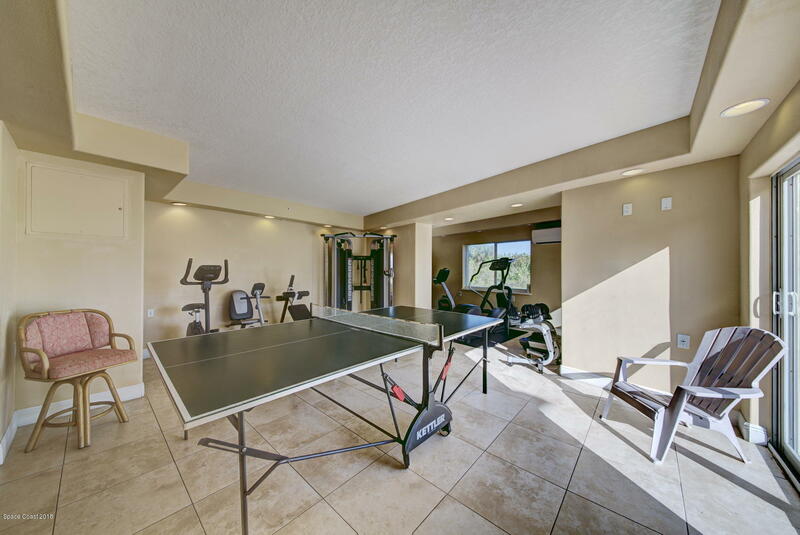 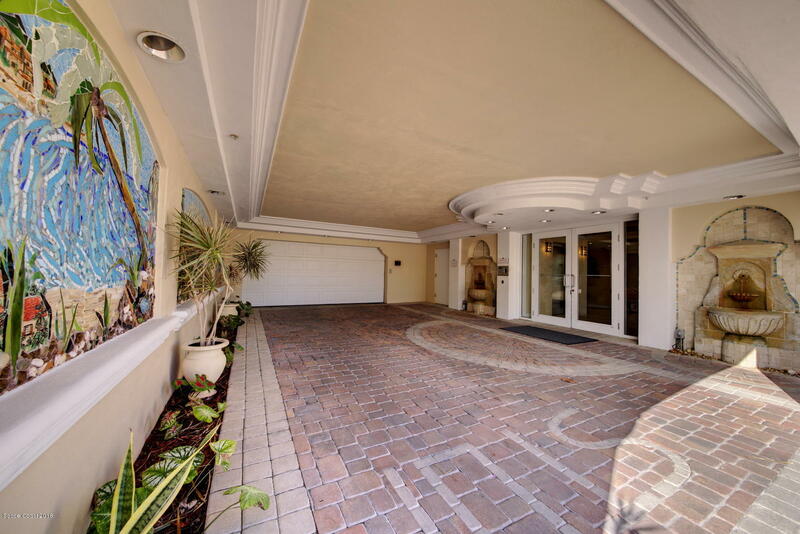 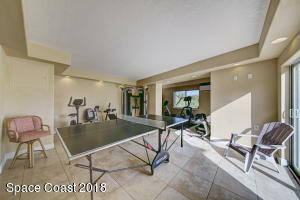 Private One Car Garage, Gated Complex, Community Pool, Sauna /Steam Room, Club House, Beach Access And Walking Distance To The Cocoa Beach Pier. 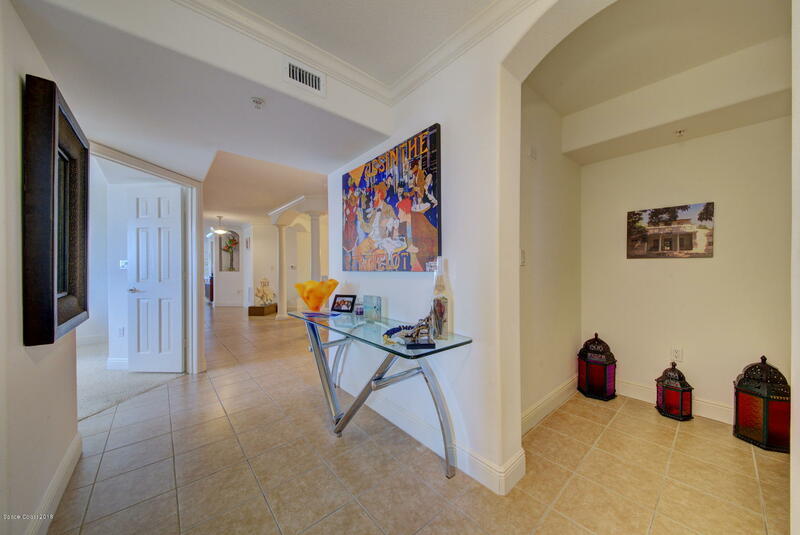 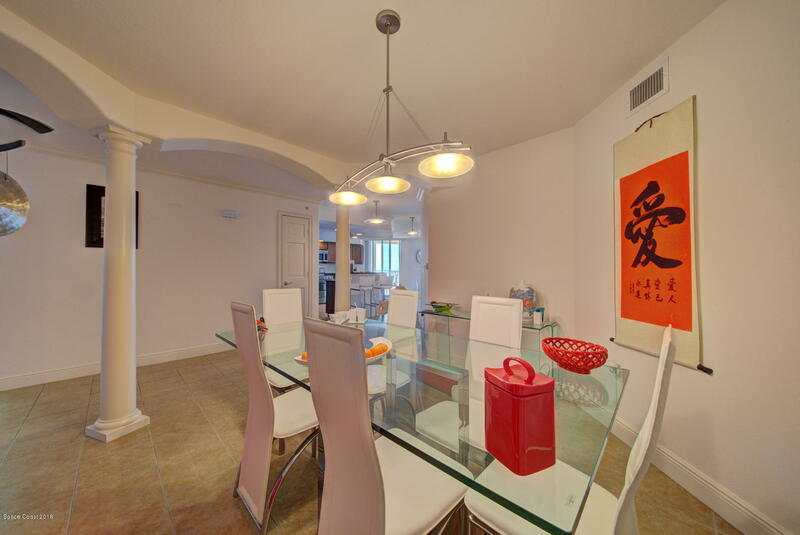 Great Location To Commute To Orlando, 5 Minutes From The Port & Walking Distance To Restaurants & Shops.